I am kotha. 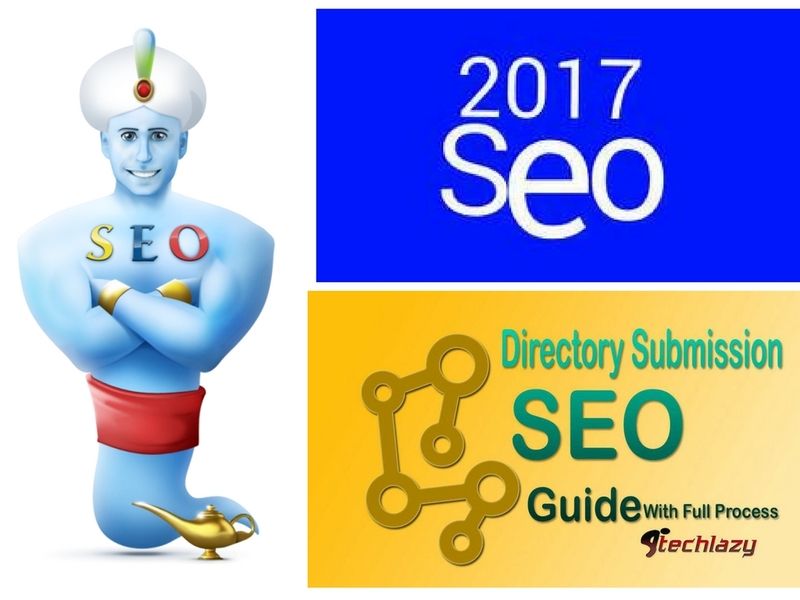 I am SEO expert. I have experience 1year. 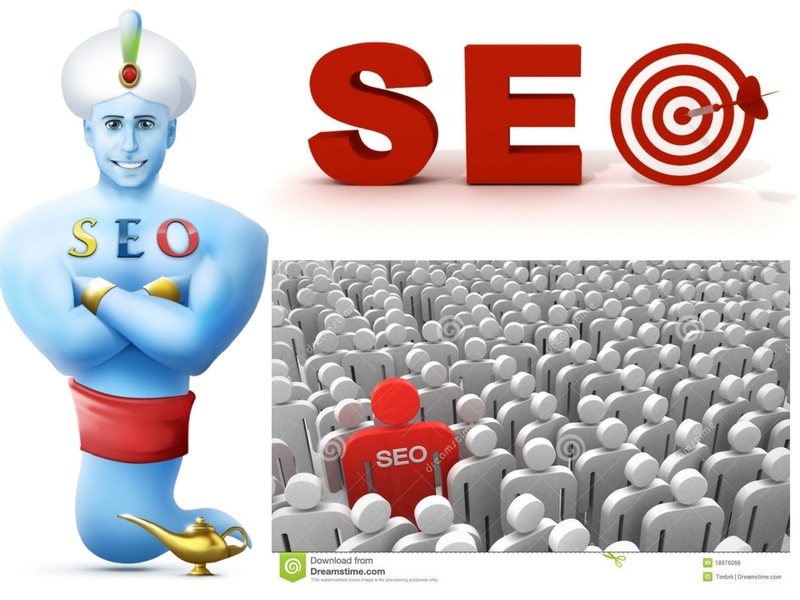 SEO is very important for your website. Off page seo is very helfull collect more Traffic in your website.